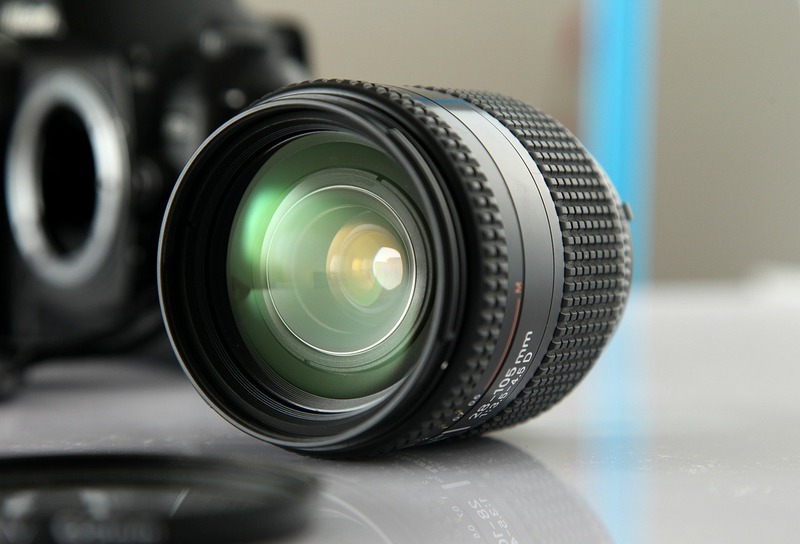 Digital cameras equipped with the right features, specifications, and capabilities don’t come cheap, no matter where you’re shopping, because when it comes to photography a higher price does generally equate to higher quality. But, that isn’t to say you need to fork out a load of dough to start taking near-perfect photographs with a new camera, as camera models do exist that are the perfect blend of affordable and functional. The Sony Alpha A58 is the prime example. With an intuitive design packed with all of the features needed for a burgeoning photographer, the Alpha A58 makes taking breathtaking photos an almost easy task. Of course, you’ll still need to use all of your knowledge and abilities as a photographer in order to utilize the camera’s capabilities to the fullest, as with any camera, but what sets the Alpha S58 apart is one hard-to-ignore feature: it’s on sale. Right now, you can save a total of $174.98 when purchasing the Sony Alpha A58, making the camera a great option for a photographer seeking to upgrade their hardware without breaking the bank. But what do you really get out of this on-sale and more affordable DSLR? Let’s run through some of the Sony Alpha A58’s exciting abilities to see why you might want to make it your newest camera. Utilizing a 20.1-megapixel Exmor HD APS sensor, the Alpha A58 makes taking expert-level and highly detailed images a veritable breeze. Combined with the camera’s APS-C size sensor and Sony’s Exmor APS HD CMOS technology, you won’t even need to worry about lighting and any sensor noise, adding to the level of detail found in every photograph. Those still new to the realm of photography will also benefit from the camera’s Translucent Mirror Technology and Face/Object Detection capabilities, which automatically adjusts the image’s frame size depending on a given subject, a major boon when capturing a variety of individuals, animals, or objects. Given the versatility of the Alpha A58, the camera can be used for just about any form of photography, but the DLSR is incredibly well-suited for action shots. Able to shoot up to 5 fps, you can snap photos at a speedy rate, thus ensuring you capture all of the action. And don’t think these dynamic images will lose any quality, as the a58 can take photos at 5 fps with a 20.1-megapixel resolution while still using the camera’s autofocus Translucent Mirror Technology. So you need not worry whether your photos will be blurry or unfocused, as the camera automatically re-adjusts even at blinding speeds, making the A58 ideal for parents looking to document their children’s sports games or events. Better yet, the A58’s abilities don’t end at photography; the camera can take high quality videos too. Able to record movies at a full HD 1920 x 1080 resolution at a rate of 24p frames per second, the A58’s movie recording function ensures you can relive any amazing moment like it’s happening right before your eyes. Do note, however, that videos are taken in 29-minute segments, which should be long enough for any scene. Available with a 55-200mm f/4-5.6 or 55-300mm f/4.5-5.6 lens, the Sony A58 is a more affordable route for any photographer, both new and experienced, who want to take high quality photos with ease. To find out more about the camera, its features, and its current sale price, head over to Henry’s here.